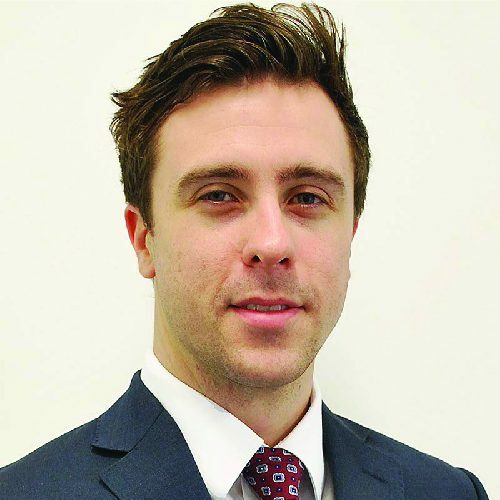 James Rigg is a member of the Technical Team and is based in the London office. James is a geoscientist with five years of experience in the oil and gas industry working within technical teams. Prior to joining Kerogen, he worked as a geoscientist with CGG in their global Multi-Client and New Ventures team. James has also held similar positions with Fugro Robertson and Geointernational and is the author of technical publications on the Savu Sea Indonesia.